When excess embryos are created from an IVF cycle, or embryos have been created and are undergoing Pre-Implantation Genetic Screening (PGS) or diagnosis a Frozen Embryo Transfer (FET) may be required. 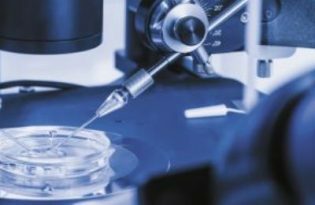 After an IVF cycle any remaining embryos are assessed for freezing. Only embryos with the potential to survive freezing and thawing are able to be chosen to undergo this process. During an FET cycle embryos are moved through cryoprotectant solutions and then vitrified (snap frozen) in liquid nitrogen. Fertility Tasmania uses the latest freezing technique and it results in very high survival rates. They are stored in liquid nitrogen (-196 degrees Celsius) and can be stored for up to 10 years, until ready to be used. 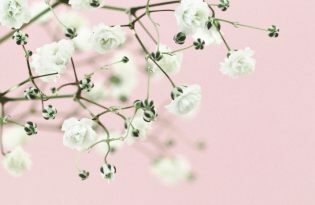 A Natural FET cycle A natural FET cycle uses the body’s own hormone levels to predict when you are naturally ovulating. This is tracked by taking blood samples over several days and measuring your hormone levels. These results are then used to determine when to thaw and transfer your frozen embryo. A programmed FET cycle may be used in women who do not ovulate naturally or to time the transfer. During this treatment plan, estrogen and then progesterone is given to artificially mimic the hormone levels seen during ovulation. The embryo is then thawed and transferred based on the hormones administered. Ovulation induction using medication or injectable hormone medication called FSH can also be used in women who do not ovulate naturally. Tracking is similar to a natural cycle. Your fertility Tasmania team will guide you through the cycle. Ultra Long Down Regulation prior to FET is a specific treatment used for medical reasons in a small number of women. Your Fertility Tasmania doctor will advise if this is appropriate for you. Before your FET can take place, the embryos are thawed by initially plunging the embryo in its protective straw into warming solutions and allowing it to come up to 37 degrees. The embryo is then transferred through three separate solutions to help remove any cryoprotectant used during the freezing process, and mixed with a small amount of culture medium to prepare for transfer. 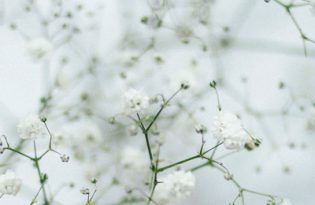 Although we only freeze embryos with the highest survival potential, the freezing and thawing process is still quite a stressful procedure for embryos to go through, and unfortunately not all will survive. However, it’s important to keep in mind, currently results are showing 90% of embryos will survive the thawing process. 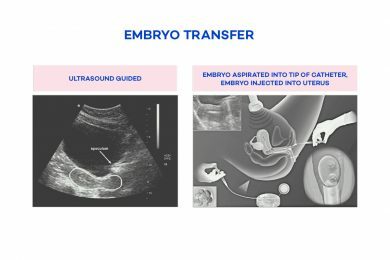 The embryo transfer procedure is exactly the same during a FET as it is during IVF treatment where the embryo is loaded into a very soft thin plastic tube and then placed back into the uterus. This procedure is much like a pap smear, and does not require an anaesthetic.